Less traveled by – It makes all the difference! Thanks for stopping by! Links above will take you to the blog, gear reviews and a new trip archive I’ve added to make it easier for folks looking for info on a particular area. Don’t be shy if you have questions, comments or want to let me know I’m not just talking to myself. If you see something you like here please feel free to share it with your friends. Thanks for stopping by my blog. I look forward to your future posts…AND…I would like the recipe for Cocoacino. 🙂 I can’t seem to find it. Thanks for visiting my blog. You have a wonderful page here. Looking forward to your future posts. Nice site! Never wrapped back around with you on how much your trip reports help me plan for the Pemi. I like the longer trip reports here than on Trailspace, and I think subconsciously stole that idea a while later without your permission! It let’s someone get the idea of the trip, and dive into more detail. Just noticed your reply a couple of months late while reading through your latest trip report. I am updating Trailspace and my site with a couple more trips. 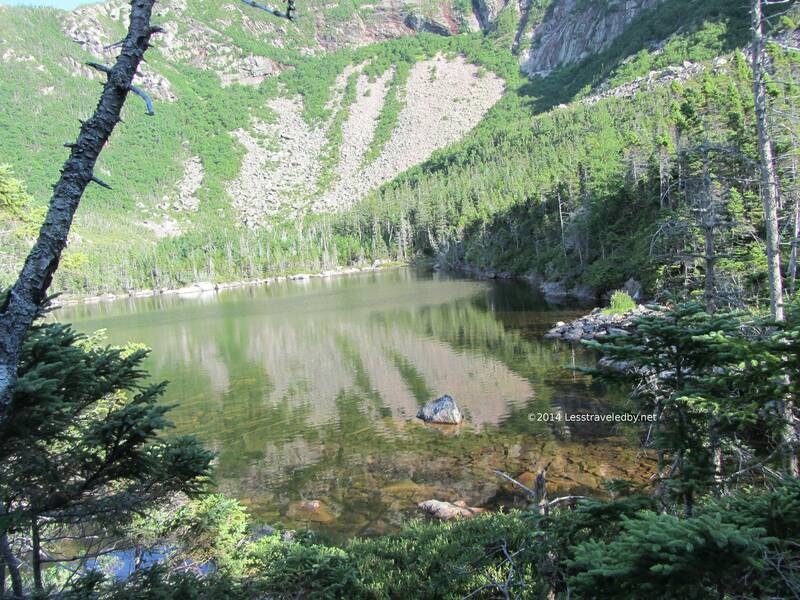 Unfortunately, my Pemi trip in June was postponed until next year due to a family emergency. I drool over your photos and look to the future for my White Mountains exeprience! just saw your review on the climashield bag on trailspace. Have you had a chance to check out Wiggys? (wiggys.com) He has been using climashield for years and his bags are made in the USA.